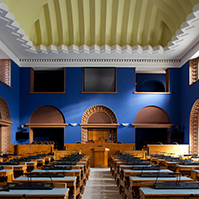 At the meeting of the President of the Riigikogu (Parliament of Estonia) Eiki Nestor with the members of the Committee on the Affairs of the European Union of the Parliament of Germany, the Bundestag, the issues connected with the future of the European Union that would be discussed during the Estonian presidency of the Council of the European Union were spoken about. 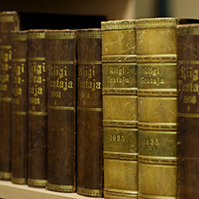 Nestor gave the guests an overview of the conferences held at the Riigikogu during Estonia’s Presidency of the EU Council. “The Presidency is a great honour to us, naturally we are nervous, but we will do our work with German attention to detail, and I believe we will manage,” Nestor said. 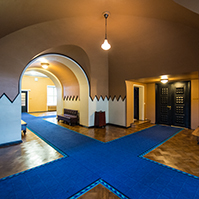 The German guests acknowledged Estonia for being ready to start with the Presidency six months earlier due to Brexit. Nestor explained the need to support the countries of the Eastern Partnership of the European Union. 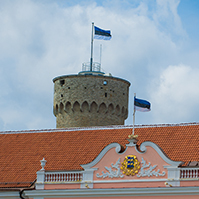 He recalled that when Estonia regained its independence, many Member States of the European Union had supported Estonia’s integration with Europe, and now it was Estonia’s turn to offer every possible assistance to the Eastern Partnership countries. “These countries should be stimulated and kept on the European course,” Nestor said. At the meeting of the European Union Affairs Committee of the Riigikogu with their German colleagues, the exit negotiations of the United Kingdom and the relocating of asylum seekers were spoken about. Chairman of the European Union Affairs Committee Toomas Vitsut said that Estonia had promised to accept 550 relocated asylum seekers. “We will certainly meet our obligation, but we also think it is important to solve the problem of getting the migration flows under control,” Vitsut said, and noted that by today, 140 persons from Greece and Turkey had been accepted. As regards Brexit, Vitsut is of the opinion that the rights of the citizens and their family members have to be negotiated first. “It is Estonia’s wish to keep the unity of the EU Member States at the exit negotiations, and to maintain close and friendly cooperation negotiations with the United Kingdom,” Vitsut said. He emphasised that it was important to preserve the four fundamental freedoms of the European Union. Deputy Chairman of the Committee Jaak Madison said that Estonia did not have any motivation to punish the UK for the results of the referendum, but wanted to constructively negotiate the interests of both sides. He emphasised that security cooperation through NATO was very important for Estonia. 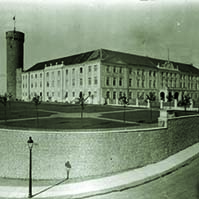 Vitsut said that the relations between Estonia and Germany were very friendly and close. He thanked Germany for its contribution to the security of the region, and emphasised that Germany is one of the closest partners to Estonia in the EU and NATO. “In today’s world, it is not possible to overlook the security issues, especially when we think of the events in Manchester this night,” Vitsut said. The Estonians also told the German guests about the Estonian e-state solutions. 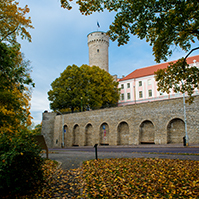 The Bundestag delegation expressed the opinion that Estonia was a progressive country, and was impressed by the information technology leap Estonia had made. The Committee on the Affairs of the European Union of the Bundestag is on its traditional visit to the Presidency country. 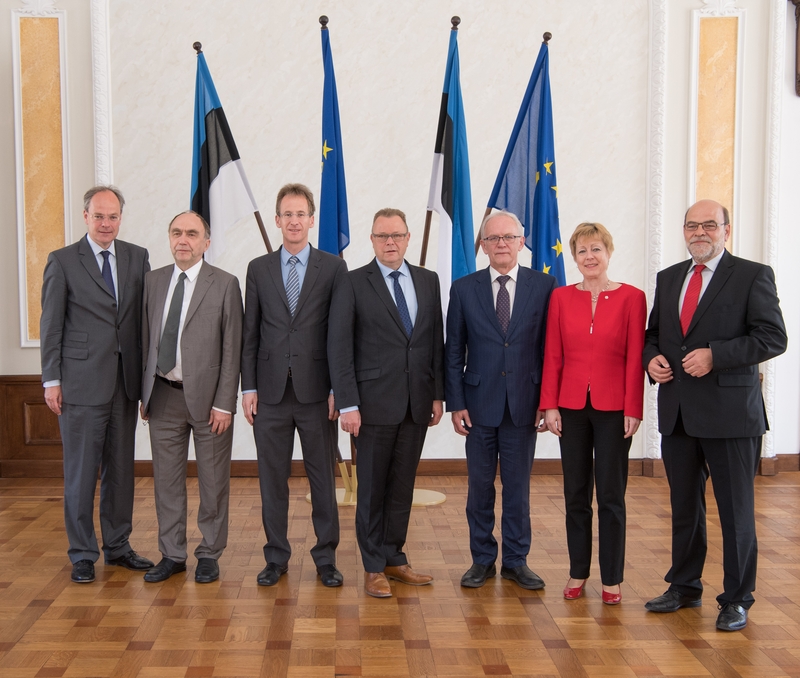 The meeting with them was also attended by the members of the European Union Affairs Committee of the Riigikogu Tiina Kangro, Monika Haukanõmm and Johannes Kert.